Join us for the 24th Annual AG Aware Luncheon! Join 700 of Modesto’s prominent agricultural and community leaders to raise funds for Modesto’s Future Farmers of America programs. 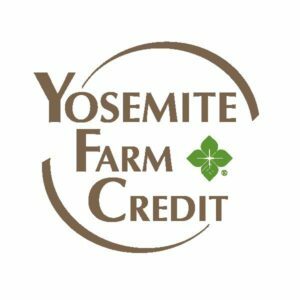 A long-standing event guaranteed to bring together some of the most influential companies in the agriculture industry to discuss economic trends, both locally and globally, that affect the San Joaquin Valley. Proceeds from the Ag Aware Luncheon benefit Modesto area FFA students who will be the next generation of leaders in the area’s most prominent industry.